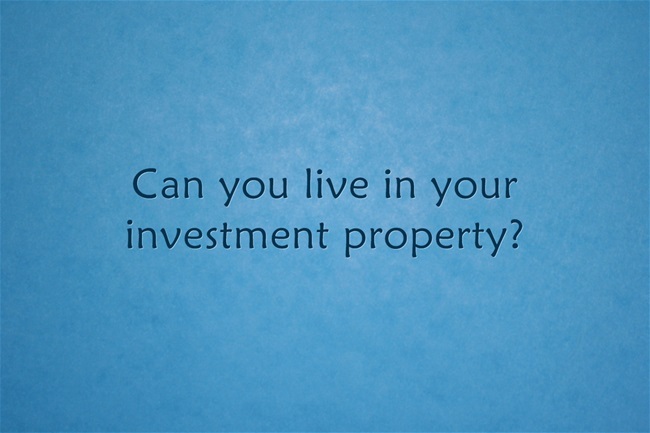 Can You Live In Your Investment Property? - Positive CashFlow Aust. 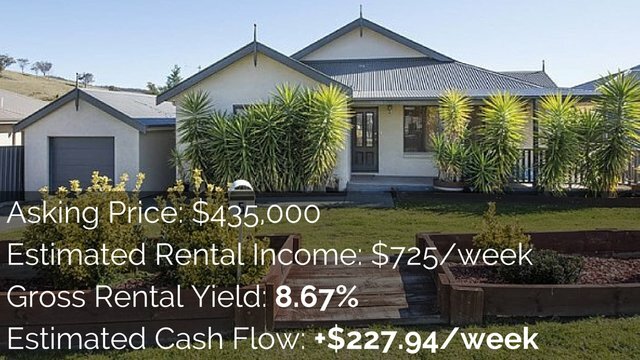 Can You Live In Your Investment Property? - Positive CashFlow Aust. You have an investment property that you now want to move into and still rent out part of it. Or maybe you’re living in your home and you decide that it’s time to rent out one of the rooms to bring in some extra income. You might be asking the question: can you live in your investment property? The short answer is yes. You can live in your investment property. But there are tax implications that you need to take into account. 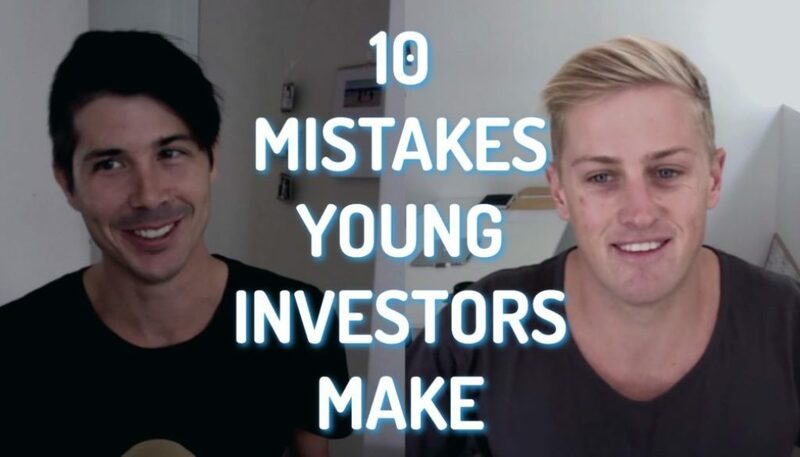 If you want to actually rent your investment property to yourself only then read this post. What if you are moving into an investment property and making it your home? You’re no longer renting it out. You will need to declare that as a change from an investment property to your principle place of residence. This means that expenses on the property will no longer be tax deductible because it’s now your home and not an investment property. You may be entitled to some capital gains tax exemptions for the period – or percentage of period – that you live in that property as your home. Now we come to the more difficult situations where you’re moving into an investment property but also renting out part of it. Or perhaps you’re letting someone come into your home and you’re renting a percentage of it – maybe a room or a granny flat. How does it work and what are the tax implications? Here are some things that I have discovered from my research over at the ATO website. Rental property doesn’t incur GST – you can’t claim your GST credits. But you are entitled to claim some expenses if part of the property is being used as a rental property. How do we work this out? How do we work out how much we can claim? You can’t claim 100% because part of that property is being used for personal use and only part of it is being used to rent it out. The ATO says to use floor space as a guide. I’m going to put a disclaimer here to say: speak to a tax accountant about this. Floor space might not be the most accurate way of calculating expenses for your property. But the percentage of expenses that are related to the income generating part of your property generally are tax deductible. The expenses related to yourself living in the property generally aren’t tax deductible. Let’s say we rent out one of the rooms of our property to someone else. And that’s worth 20% of the floor space. That person also shares the kitchen, laundry and living area. That’s worth about 30% of the property. The remaining 50% of the property is made up of your bedroom and bathroom and personal areas. So they’ve got 20% to themselves, 30% being shared, and 50% to yourself. The ATO recommends that 20% would be claimable automatically. Half of what you share would be claimable. So half of the 30% – 15% of the property – would be claimable. So your total claimable amount on your expenses would be 35%. But please do seek professional advice because this can change from property to property. You need to look into what’s going to work for you because floor space might not be the best idea. But that’s a rough idea of how you would calculate floor space and calculate your deductible expenses. 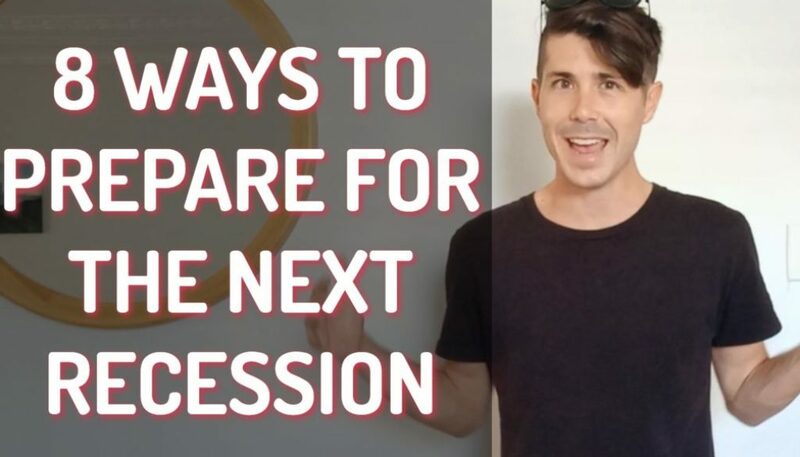 You also need to consider depreciation. 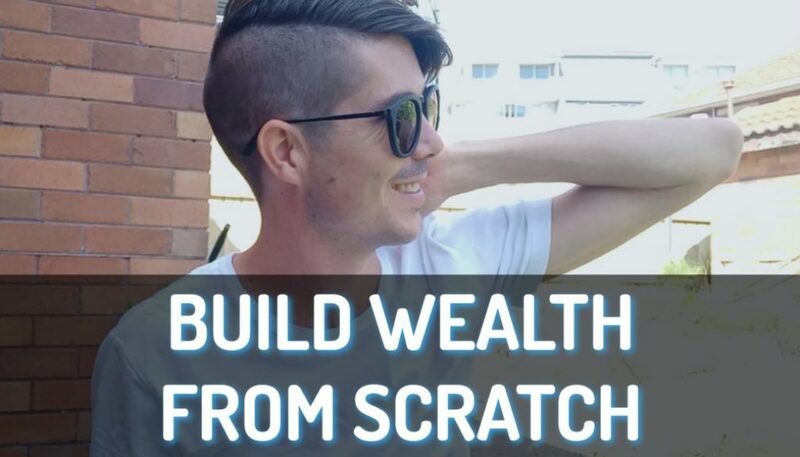 I’ve created an entire blog post and video about that. Depreciation is counted as an expense but you’d need to get a depreciation schedule done. Then look at claiming a percentage of that that goes towards the income generating part of the property. 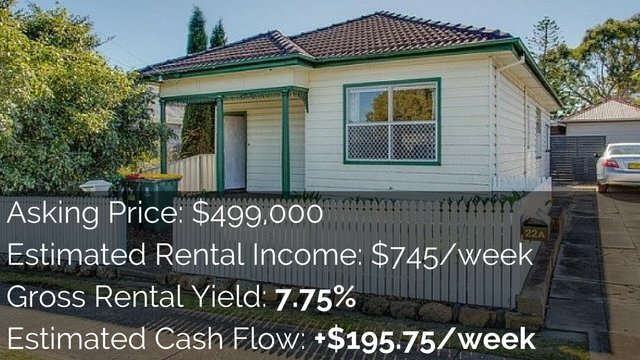 Renting part of your property for less than market rate. Let’s say that a room in your property would typically rent for $300 a week. But you’re renting it for $150 a week. Your deductions may be be limited or negated entirely if you’re renting it for less than market rates. Speak to a tax accountant about. Each specific property will be different depending on how far below market rates it is. But if it is below market rates then it may not be seen as income generating and it may have different tax implications. Let’s say your nineteen-year old son is living with you while he studies. You’re charging him $50 a week to stay at the property. Boarding or lodging is considered a domestic arrangement according to the ATO. It’s not assessable income. This means that you can’t claim the deductions. See a professional if you’re concerned. What about capital gains? We need to look at these in the same way that we’re looking at claiming our expenses. Capital gains tax is generally calculated using the apportioning process. What this means is that we look at the period of time that the property was used for investment purposes and also the percentage of the property that was used for investment purposes. Let’s say we live there for ten years. The property went up $100,000 and then we sold it. For the entirety of those ten years we rented out the one room and the living space. We worked this out at 35%. So we have the 35% tax deduction over the entire ten years. That means we would have to pay 35% of our capital gains – $35,000. We’ll use the same scenario but say we’ve only rented out the property for half the time. For the first five years we weren’t renting it out at all. For the next five years we were renting out 35% as discussed. 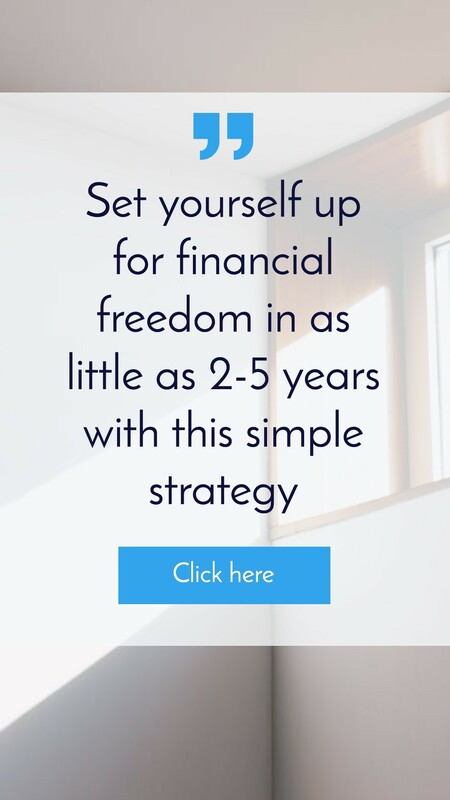 You would probably get your full capital gains tax exemption for the first five years. But that 35% over the course of ten years would be halved to 17.5%. The capital gains tax that would need to be assessed would be on the income of $17,500. This can get really tricky. I’m am not offering professional tax advice. Please remember that this is for educational purposes only. 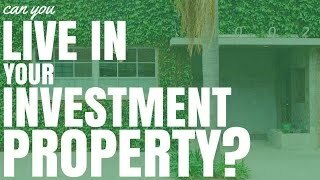 So can you live in your investment property? The answer is yes. But you need to go about it the right way and you need to claim it correctly so that you avoid breaking any laws.